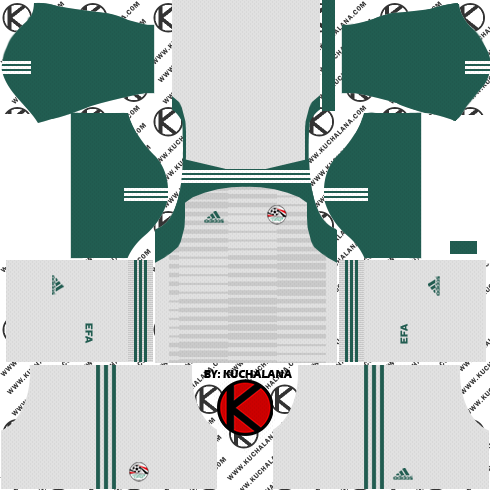 Get the new Egypt 2018 World Cup kits for your dream team in Dream League Soccer 2018 and FTS15. The new uniform is a red design and a design with a thin check pattern on the body. 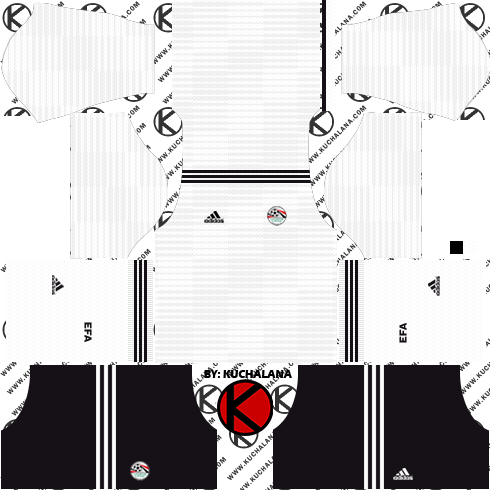 The collar and cuff are black, adidas logo and three lines are decorated with white. 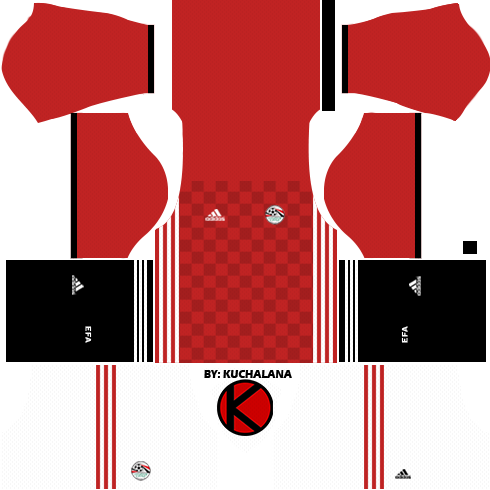 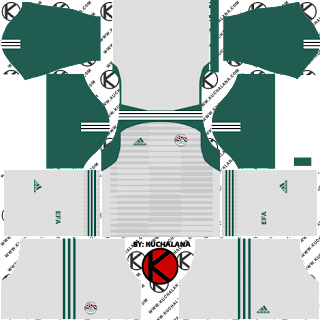 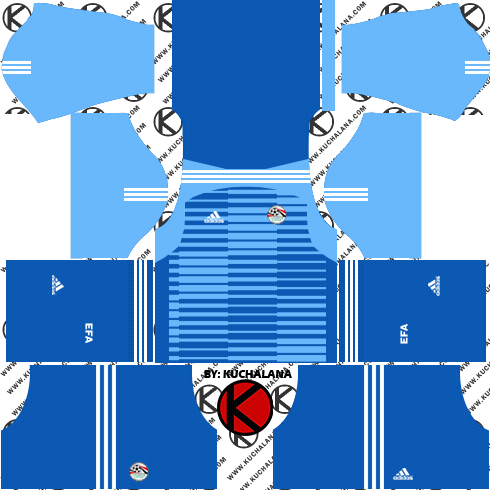 4 Komen untuk "Egypt 2018 World Cup Kit - Dream League Soccer Kits "